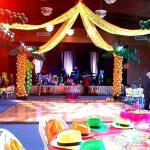 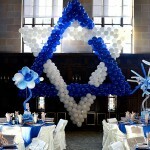 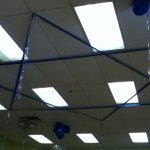 Bar Mitzvah party in a synagogue with a very high ceiling. 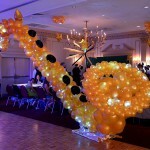 The theme is Noah's Ark. 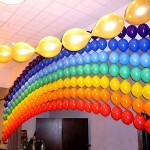 Part of the decorations - gigantic rain bow arch. 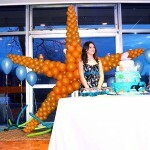 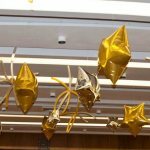 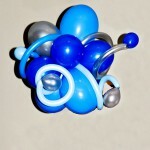 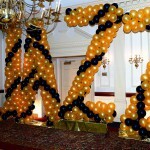 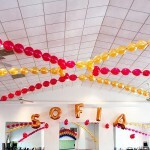 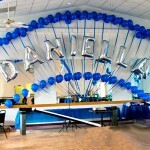 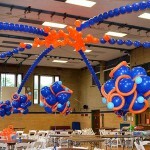 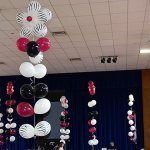 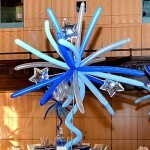 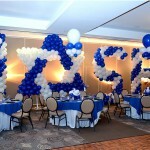 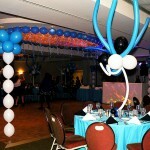 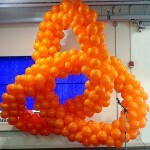 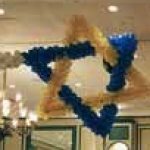 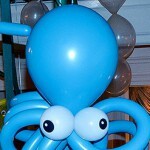 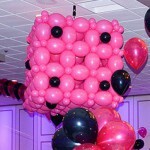 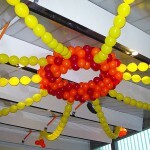 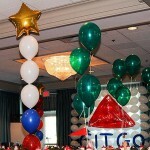 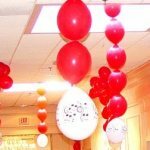 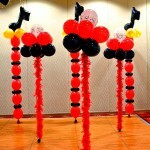 Very impressive balloon decoration, even though with the helium shortage and consequent price hike it can be relatively expensive. 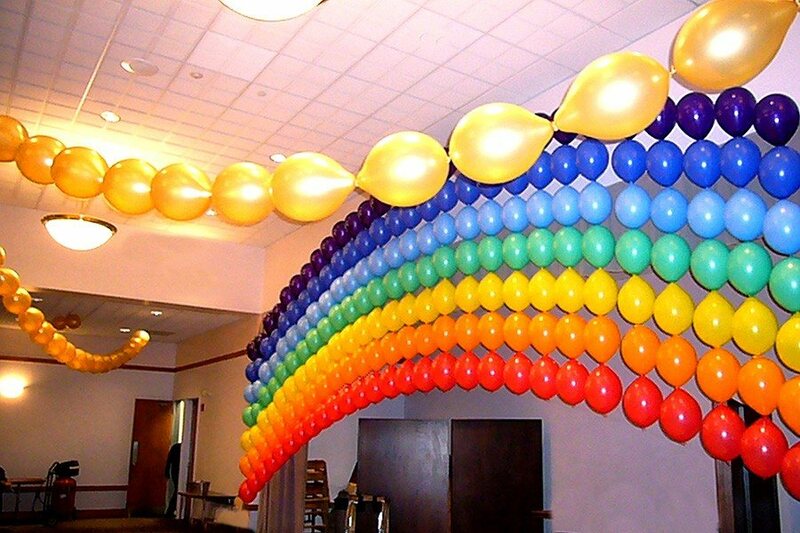 On the other hand, anything of the size and beauty will have a big price tag, so, even though we have done so many balloon arches, I fully recommend this one!